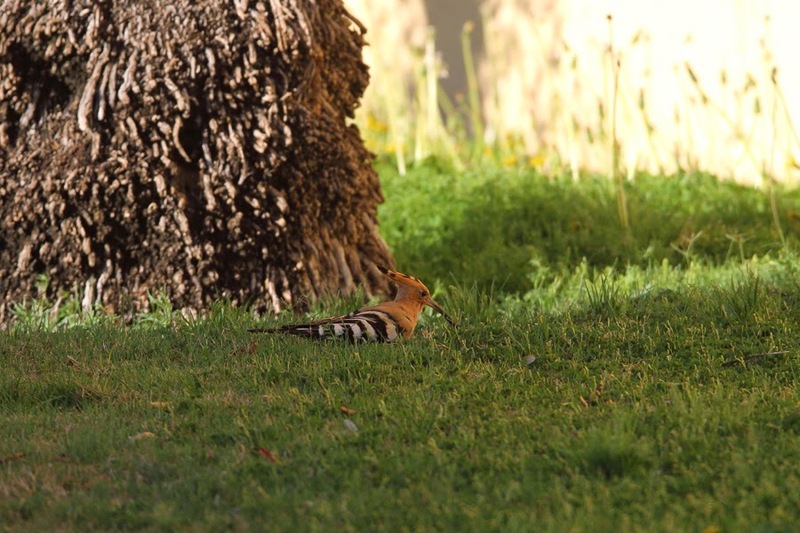 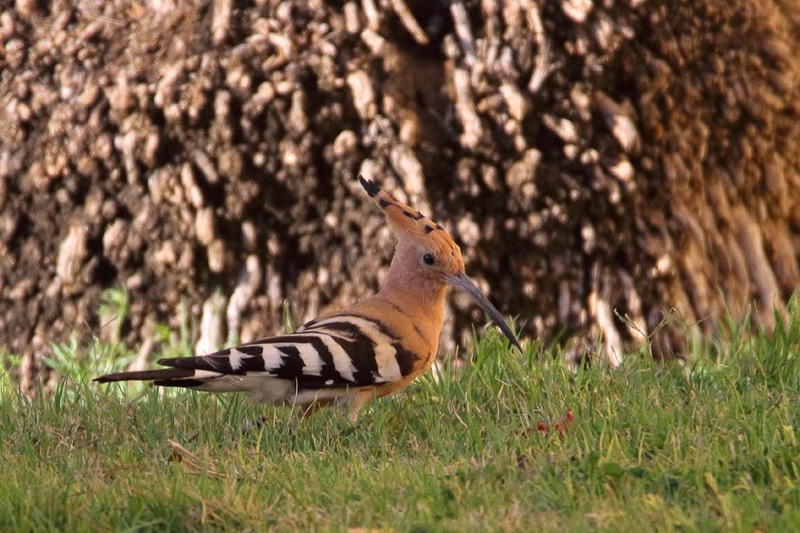 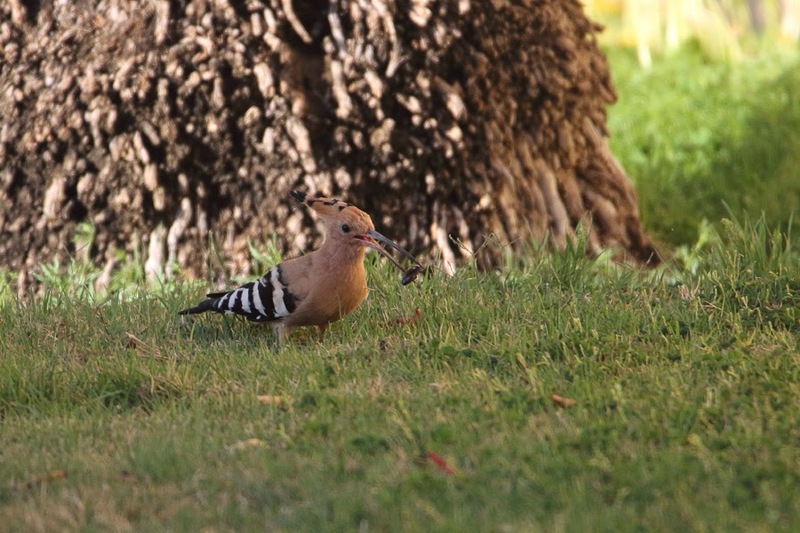 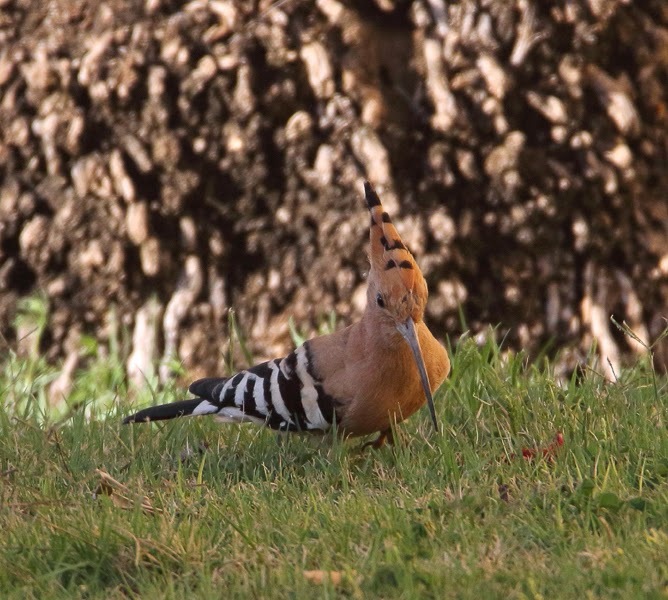 Viv Wilson a birder from Tabuk has sent me a number of photos recently of Eurasian Hoopoe and has kindly allowed me to use them on my website. 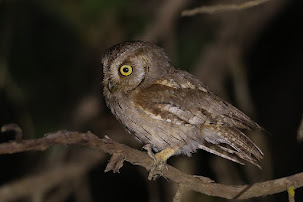 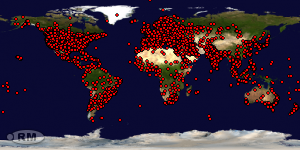 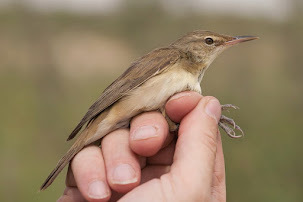 The species is a widespread common migrant and scarce resident breeder. 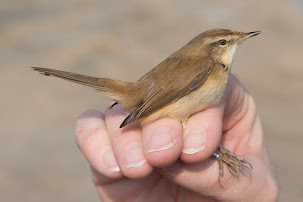 Passage birds pass from February to mid-Aril and September to October. 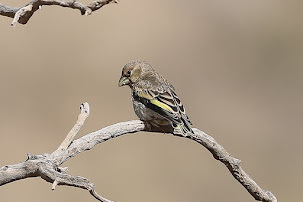 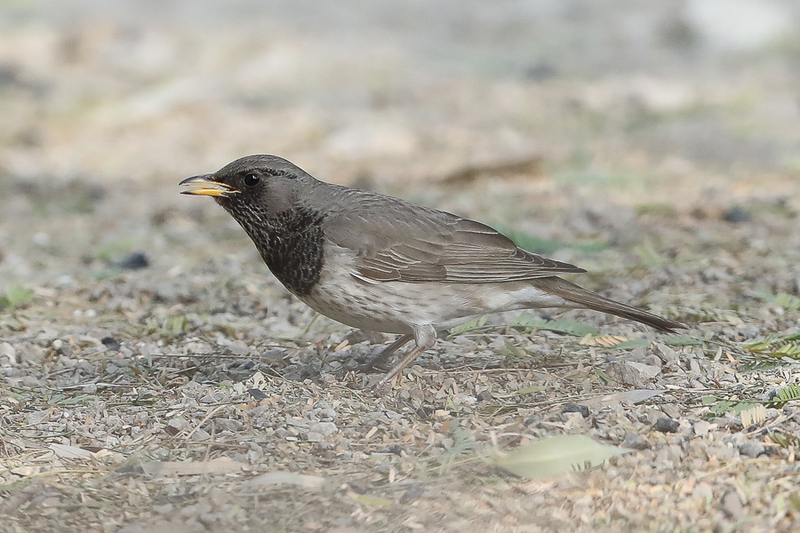 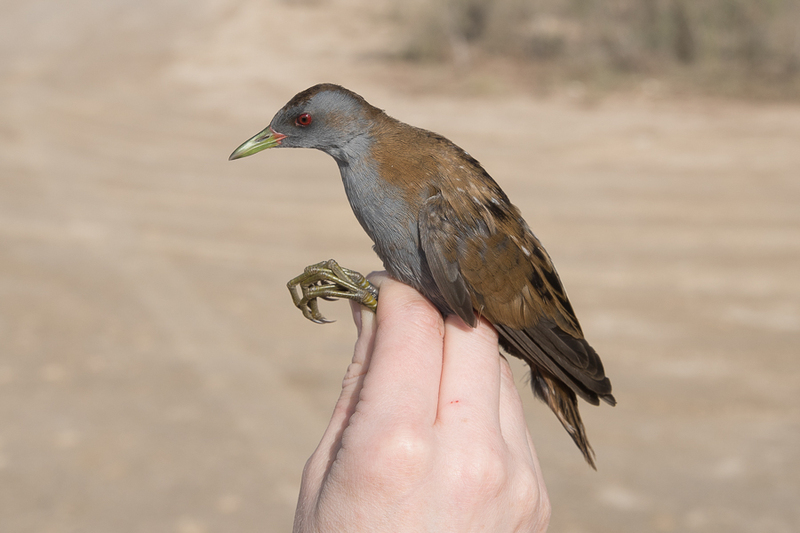 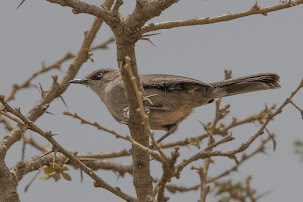 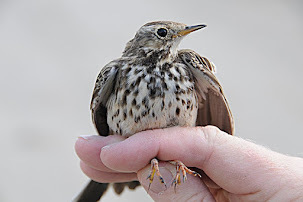 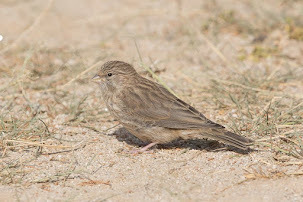 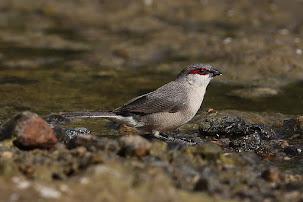 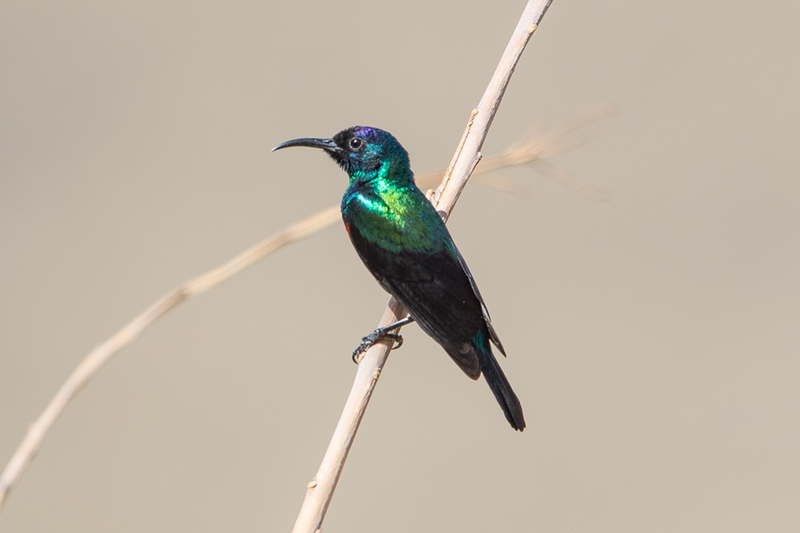 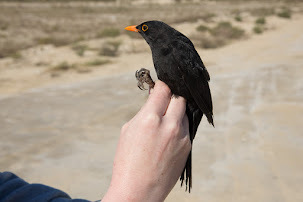 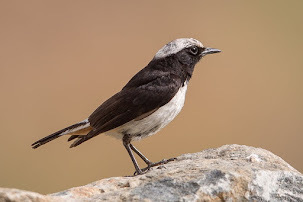 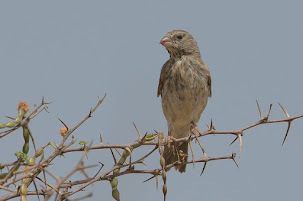 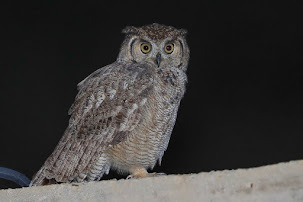 Birds of the Riyadh Region (Stagg 1994) states it is a common passage migrant and localised breeding resident, passing from early February to late March with stragglers continuing into April. 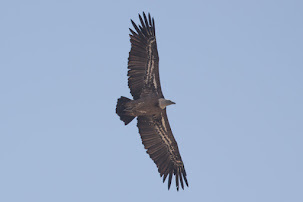 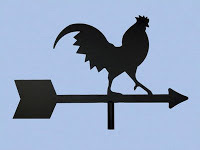 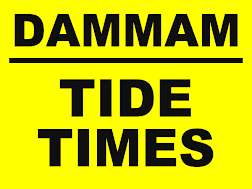 The return passage commences in early August and continues to late October with a peak in September. 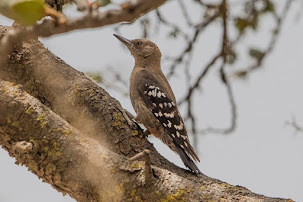 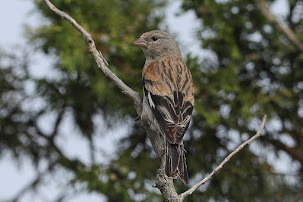 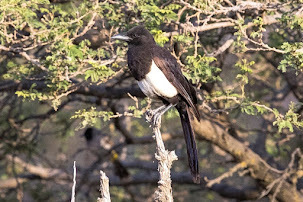 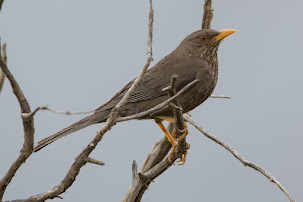 Since 1987 an increasing number of birds have become resident the year round in farmland areas and the same is true for the Eastern Province. 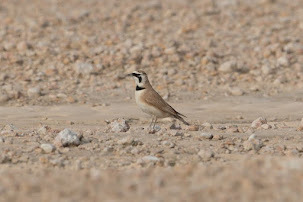 Good numbers are even seen in the Empty Quarter where I saw ten on 4 October 2012 near Shaybah. 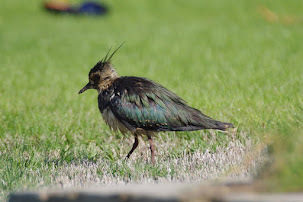 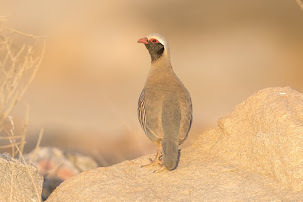 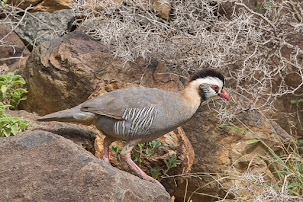 Breeding birds are most often seen in the southwest in the Asir and Hejaz but birds also breed in Dhahran in the Eastern Province.